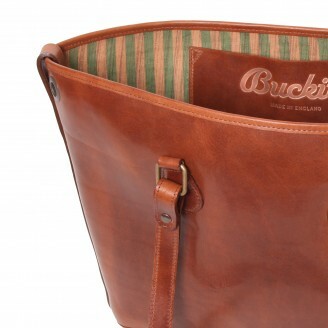 Buckitt Two features a zip fastening closure with internal logo-embossed patch-pocket, two shoulder straps, detachable and adjustable long strap and Buckitt’s signature eyelet feature for attaching your Buckitt Loop, Purse or Pouch. 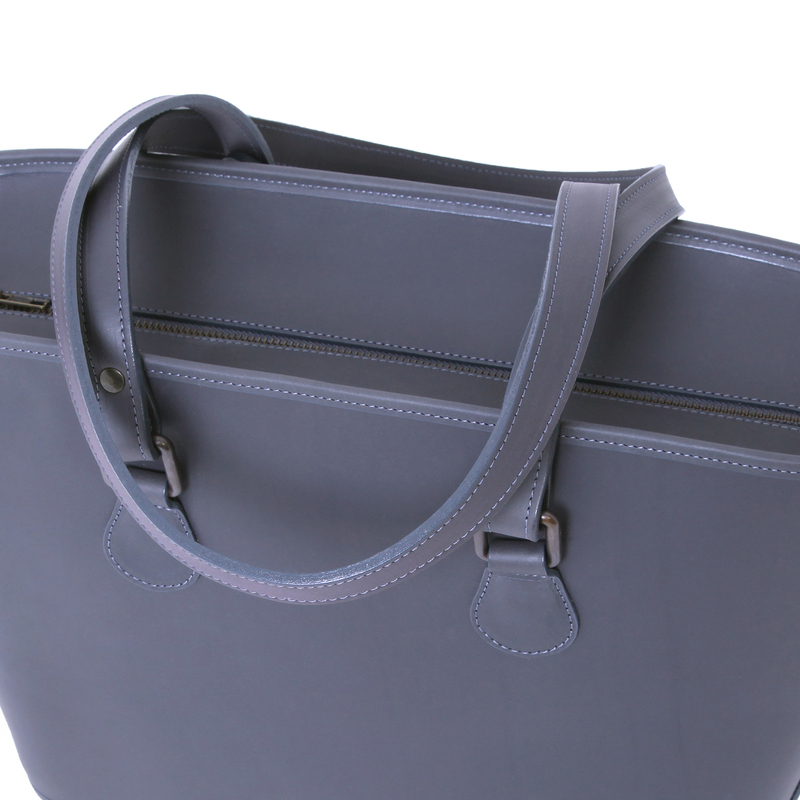 Please see our ‘Details‘ page for a thorough look at each bag and how they are made and look to our ‘Care‘ page for more information on how to look after your bag. Buckitt © 2019. All Rights Reserved.